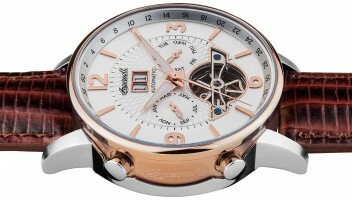 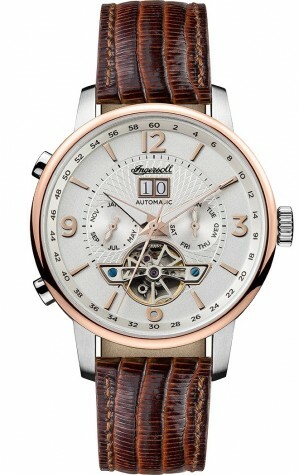 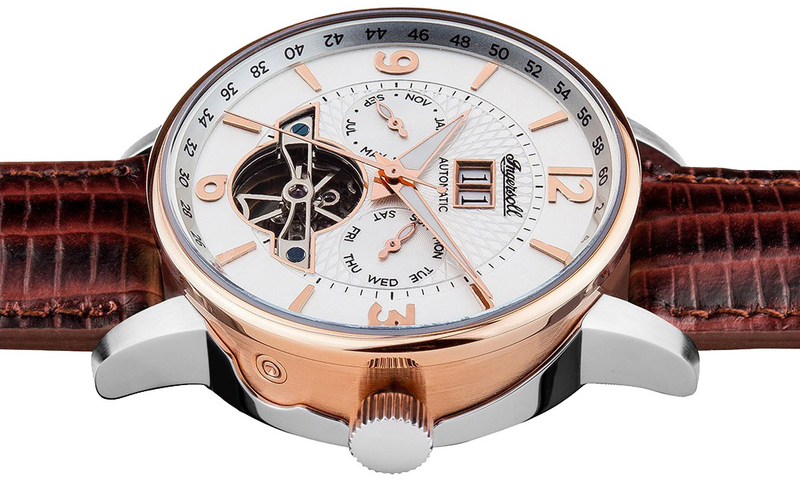 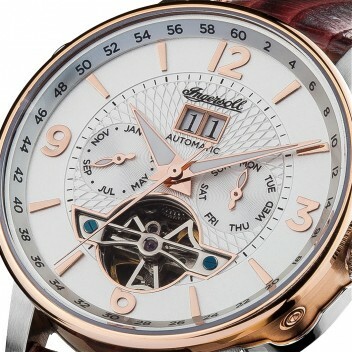 Elegant men's watch from Ingersoll with stainless steel case. 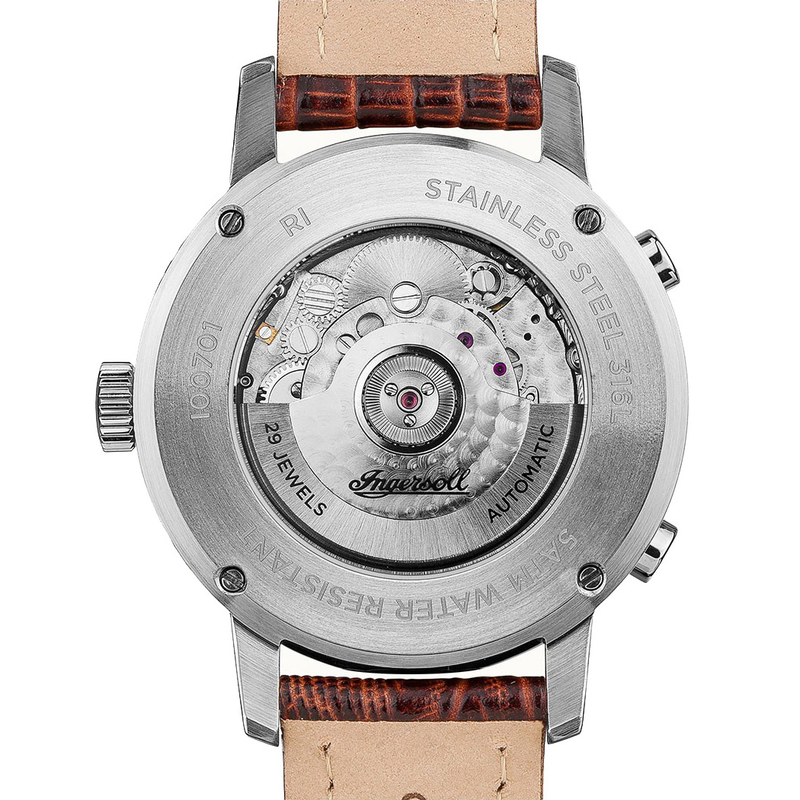 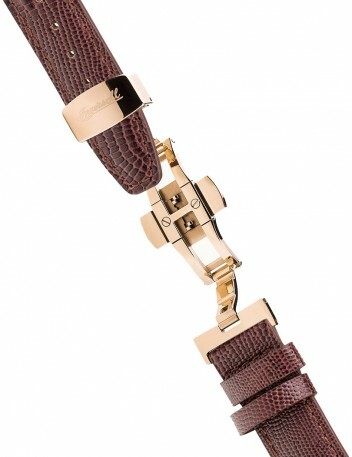 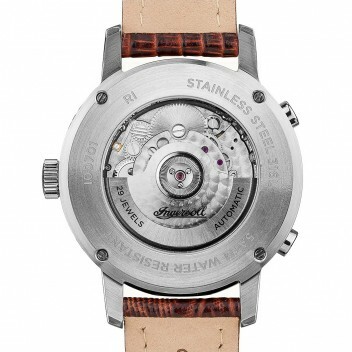 The watch comes with leather strap, automatic movement and mineral crystal. 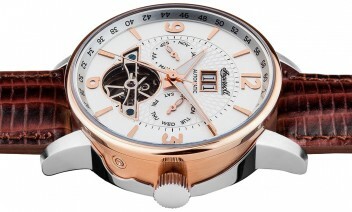 In addition, it is water resistant to 5 bar.